It is a blessing to receive awards from ones across the globe I have never met but have taken the time to nominate an award and acknowledge posts I’ve created as I share messages to inspire, encourage, and provoke thought. To acknowledge the awards I receive, I have decided to created a special Blogger Award page that will list an image of each award upon receipt as shown below. It will also serve as my special “thank you” acknowledgment to those who take the time to nominate when I am nominated. Thank you! God bless! To Ann “afriendforever54” at (http://afriendofjesus2013.com/) who nominated me for the Very Inspiring Blogger Award, I extend a hug and a warm “thank you” to you. Thanks for the inspiration and the nomination. 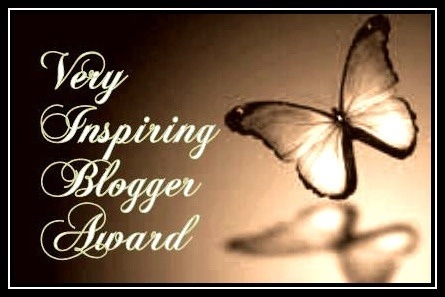 I extend a warm “thank you” to a kindred spirit named Shaun for the award nominations listed below, Very Inspiring Blogger Award, Super Sweet Blogger Award, and The Versatile Blogger Award. Please know that I am overjoyed. Therefore, I couldn’t help but send a special thank you to acknowledge Shaun and the special award he created as my way of honoring his legacy http://prayingforoneday.wordpress.com/2013/04/21/the-wordpress-family-award/. Thanks Shaun! You are too kind. I accept and appreciate it. 🙂 Take care.